It’s been a busy few months on the red carpet for Renault, with products winning awards at numerous industry events. Here are a few of the highlights. The Renault ZOE confirmed its ever-increasing popularity with business users after being named the ‘Best Ultra-Low Emission Car’ for the second consecutive year at the Fleet World Honours 2018. Hosted by Fleet World magazine, the annual awards, held at the Royal Automobile Club in London, recognise vehicles, individuals and service providers that demonstrate excellence in the fleet sector in terms of innovation, quality and sustainability. The all-electric Renault ZOE added to its growing awards tally having been recognised for the fifth consecutive year by What Car? judges. The ZOE Q90 Z.E. 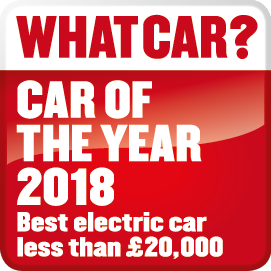 40 Dynamique Nav was named ‘Best Electric Car for less than £20,000’ at the What Car? Awards 2018 in London this evening. The game-changing range of the all-electric Renault ZOE has contributed to the stylish supermini being voted the ‘Electric Car of the Year’ at the inaugural Company Car Today Awards. The Renault ZOE underlined the significant financial and environmental benefits it offers businesses of all sizes by winning the Best SME Green Company Car category at the 2018 Business Car Manager Awards. Hosted by Business Car Manager magazine, the annual awards celebrate the very best company vehicles and company car programmes available to SMEs. The Renault ZOE, in Dynamique Nav specification, was announced as this year’s winner of the hard-fought Green Company Car award at a presentation ceremony. Industry experts – led by Paul Hollick, chairman of the Institute of Car Fleet Management and commercial director of The Miles Consultancy – also praised the manufacturer for how it complements the ZOE with a class-leading package of support that makes it easier for SMEs to make the switch to an ‘electrified’ vehicle. The 100% electric Renault Kangoo Van Z.E. 33 reaffirmed its class-leading status by being named ‘Best Green Van’ for the second consecutive year at the Business Van of the Year Awards. Hosted by the Business Vans website at www.businessvans.co.uk, the annual awards recognise the van and commercial vehicle manufacturers that are leading the way in the LCV sector. Ralph Morton, Editorial Director, Business Vans, said: "With minimal running costs, upgraded battery for up to 170 miles (NEDC) and no loss of payload capacity, the Kangoo Z.E. 33 remains the stand-out electric van in the sector." The Renault Kadjar has underlined its efficiency and frugal running costs by being voted the ‘Best Road Tax-Free Car’ at the Carbuyer Awards 2018. 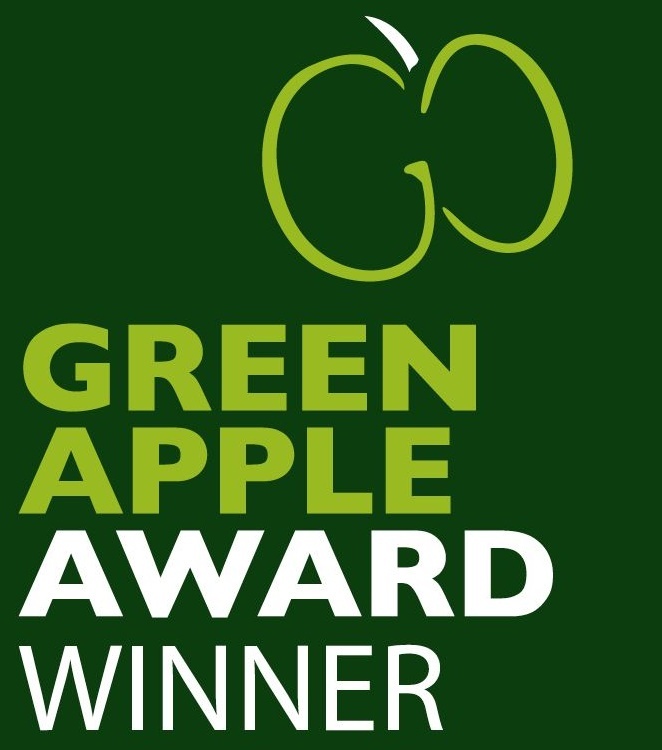 The Renault ZOE was declared the Pure Electric and Hybrid Vehicle Green Apple Champion by the Green Organisation at an awards ceremony at the Houses of Parliament for the third consecutive time. The all-electric Renault ZOE was voted into first place as judges from the Midland Group of Motoring Writers praised its environmental credentials, commitment to an electric future and its affordability. One of the Midland Group of Motoring Writers said of the ZOE: "I've chosen it because it has charm, an excellent interior and its new extended range of 180-miles plus makes it an option for a wider group of motorists." The all-electric Renault ZOE has been recognised by What Car? judges for the second time this year having now picked up the title of ‘Best Used Green Car’ at the What Car? Used Car Awards 2018. 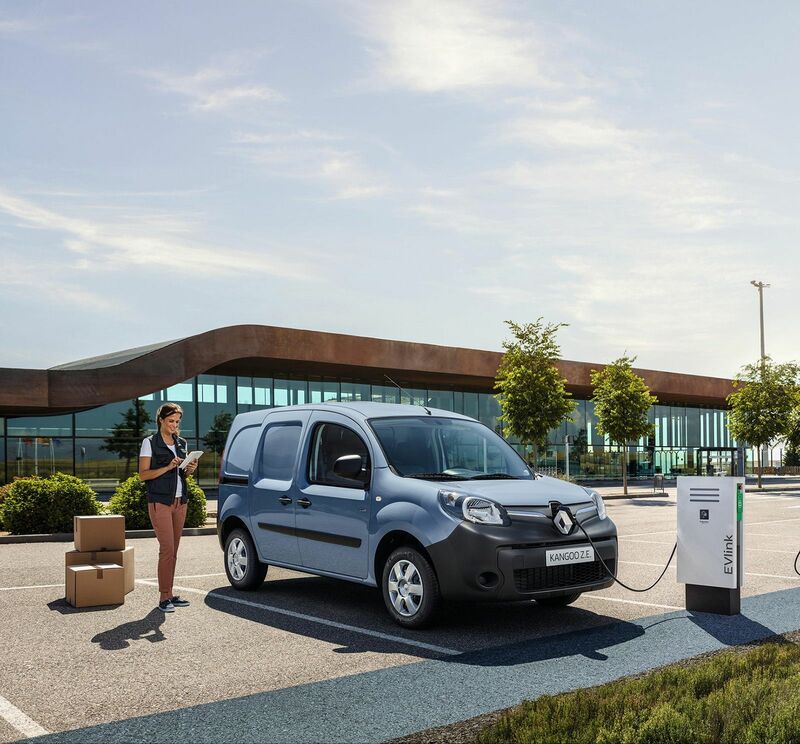 Renault was awarded the title of Electric Vehicle Manufacturer of the Year at the GreenFleet awards. Every year, the GreenFleet Awards recognises organisations which have successfully adopted low emission vehicles and innovative fuel saving solutions into their fleets, along with the manufacturers and innovators of low carbon technologies. Homologated range according to NEDC test cycle, for comparison purposes, 250 miles, and may not reflect real life driving results. Range will vary on various factors including driving conditions, driving style, temperature and topography but is likely to be between 124 miles in winter conditions and 186 miles in temperate conditions with the Z.E. 40battery(available on Dynamique Nav and above).